Carey Mitchell, Wilson County Beekeepers President called the Monday, July 30 meeting to order at the Ward Ag Center with a total of 52 members and guest in attendance. After a fire in the West Building kitchen over the weekend, we were moved to the Education Building for the meeting. The minutes from July 2nd meeting were approved with the checkbook balance report. It was reported that the total membership count is at 196. Fair Schedule is at the back table. Still have slots open and would like to complete the schedule tonight. Passes are available tonight. If you have anything we can use for display at the fair, please bring it on entry day or call Petra to make arrangements to get it to the fair. I hope everyone will bring at least one entry for the fair. We want to fill the shelves and put on the best show possible. Also the skeps for donations can be picked up. There are a dozen to a bag. Take what you think you will fill and bring the rest back. If there are any left after the fair, we will sell them at cost. There are jars available for fair competition only. Anyone want to be added to the Honey for Sale list at the fair? At the last meeting we were asking for a new librarian, as Kelcie Meador was moving away for college and doing great things. After the meeting, Jennifer Ferguson volunteered to take on the position. We thank her for stepping up. We were given several boxes of Mite Away and Mentol. If anyone can use it, please help yourself but be careful. Use according to directions. Conference Scholarships? As TBA is no longer providing scholarships (due to lack of participation), WCBA voted to provide 8 one-day scholarships for first time attendees. We will have two mascots at the fair this year…a bee and a bear. Anyone willing to wear the costumes is welcome. Otherwise we will have members of the Junior Fair Board to handle that. 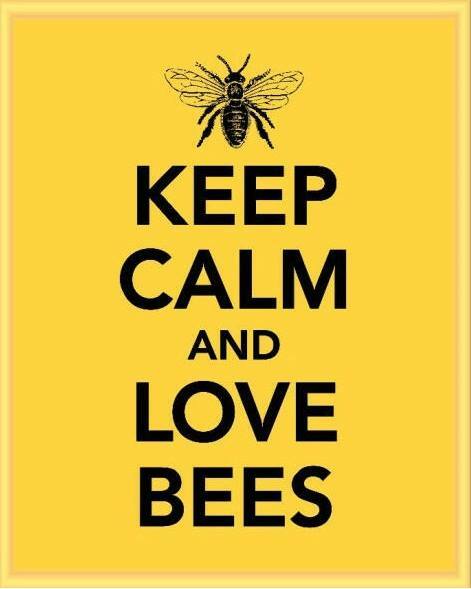 If you are going to treat for mites, August is the month to do it, before the bees start raising winter bees. Farm Day was a huge success and everyone seemed to have a good time. Howard Kerr from Maryville led a discussion on Summer and Fall Build-up. Peggy Scholes has 2 XL full bee suits for sale. The meeting adjourned at 9:14 for refreshments and fellowship.